The European Tour is back this week and heads to mainland Britain so a lot will depend on the weather, being late August is no guarantee of sunshine, as anyone who has been to Scotland will testify. 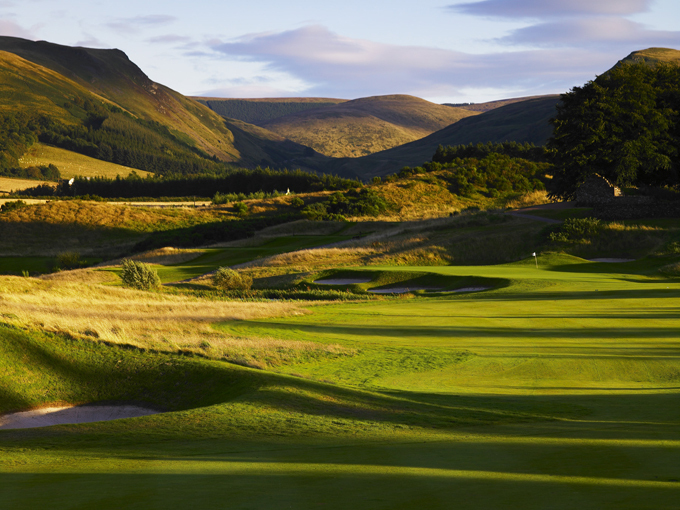 The PGA Centenary Course at Gleneagles plays host to the Johnnie Walker Championship. The par 72 PGA Centenary course (formally known as the Monarchs Course) measures 7,262 yards and will play much longer if the wind picks up. Designed by Jack Nicklaus and chosen to host the 2014 Ryder Cup matches, it combines the best of American and Scottish golf courses. There are traditional pot bunkers along side American-styled sand traps. 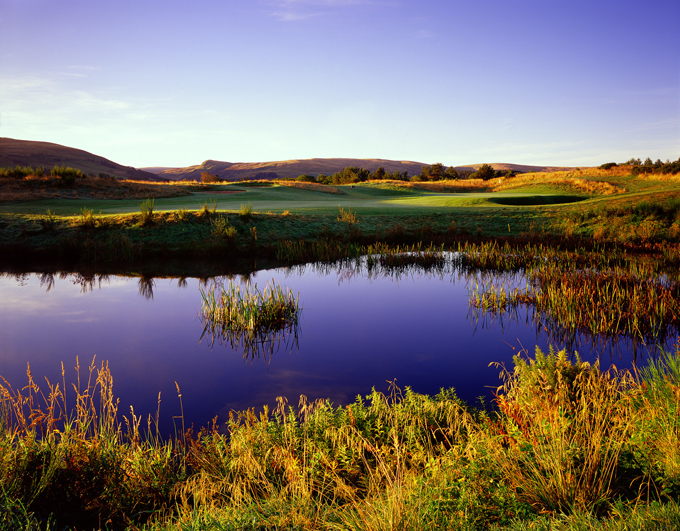 Hazards include ponds, wetlands and streams so having a clear strategy is the key to making a good score around this beautiful course. As Lee Trevino once said of Gleneagles “If Heaven is as good as this, I sure hope they have some tee times left. Nicholas Colsaerts 12/1 will want to impress here, after bagging himself a tied seventh place at the Wyndham Championship. He currently sits in twelfth place on the Ryder Cup world points table and depending on what happens this week, Nicholas could force himself into that Top 10 automatic choices. 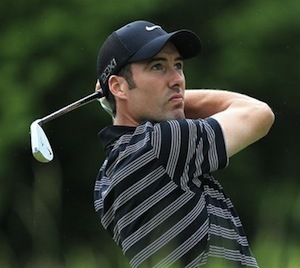 Although he isn’t going to make this years Ryder Cup Team I am sure Ross Fisher 22/1 will want to remind everyone what a great member he was of the winning 2010 team. A good performance here will go someway to alleviate the pain he must be feeling at missing out this time round. Fortunately for Jamie Donaldson 25/1 he finished his final round at the Wyndham Championship yesterday and will probably arrive on time according to his schedule. 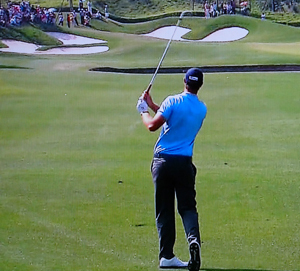 The Welshmen equipped himself nicely in his first PGA event and will come into this tournament full of confidence. There have been no wins this year for defending champion Thomas Bjorn 33/1, but being named as a Ryder Cup vice captain and back on the track that see him play so well last year, I wouldn’t discount the Dane. Several players here will be wanting to impress this week, none more so than Rafa Cabrera-Bello 45/1 who sits in fourteenth place on the World Ryder Cup list, depending on what others do, a win here could see Rafa squeeze into the Top 10. Damien McGrane 125/1 didn’t have a bad tournament here last year finishing just outside the Top 30. 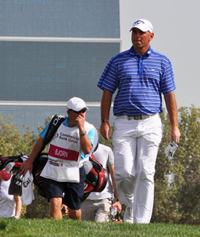 Damien has had an ok year so far, three Top 25 finishes in a row at the beginning of the season, he also finished just outside the Top 25 at the last European Tour event the Lyoness Open, I think the lad from Kells could be a good outside bet here this week.